Wrinkles and dark circles take away charm from the eyes. Under eye creams keep eyes moisturised. 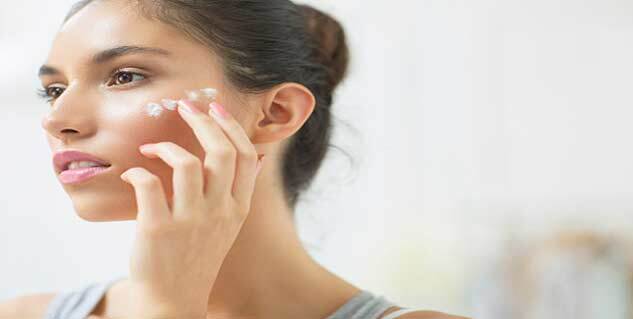 Some ingredients in commercial creams may be harsh on skin. A natural under eye cream can do wonders for your eyes.